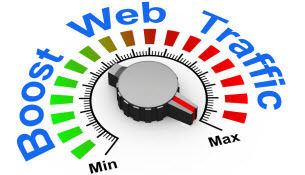 300,000 Targeted Website Visitors Traffic within 30 Days. ""Traffic Source from Search Engines and Social Media Platforms "
300,000 Targeted Website Traffic within 30 Days is ranked 5 out of 5. Based on 3 user reviews.